International Journal of Recent Technology and Engineering (IJRTE) is having ISSN 2277-3878 (online), bi-monthly international journal, being published in the months of January, March, May, July, September and November by Blue Eyes Intelligence Engineering & Sciences Publication (BEIESP) Bhopal (M.P. 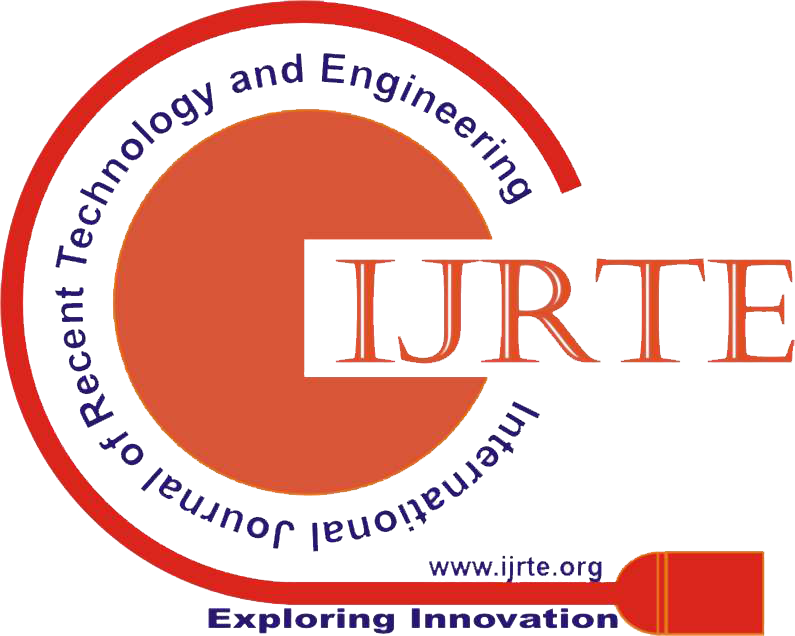 ), India since year 2012 and processed papers will be forwarded for inclusion in the SCOPUS database..
IJRTE recognizes the importance of the integrity and completeness of the scholarly record to researchers and librarians and attaches the highest importance to maintaining trust in the authority of its electronic archive. Only used for Articles in Press which represent early versions of articles and sometimes contain errors, or may have been accidentally submitted twice. Occasionally, but less frequently, the articles may represent infringements of professional ethical codes, such as multiple submission, bogus claims of authorship, plagiarism, fraudulent use of data or the like. Articles in Press (articles that have been accepted for publication but which have not been formally published and will not yet have the complete volume/issue/page information) that include errors, or are discovered to be accidental duplicates of other published article(s), or are determined to violate our journal publishing ethics guidelines in the view of the editors (such as multiple submission, bogus claims of authorship, plagiarism, fraudulent use of data or the like), may be “Withdrawn” from IJRTE. Withdrawn means that the article content (HTML and PDF) is removed and replaced with a HTML page and PDF simply stating that the article has been withdrawn according to the IJRTE Policy on Article in Press Withdrawal with a link to the current policy document.